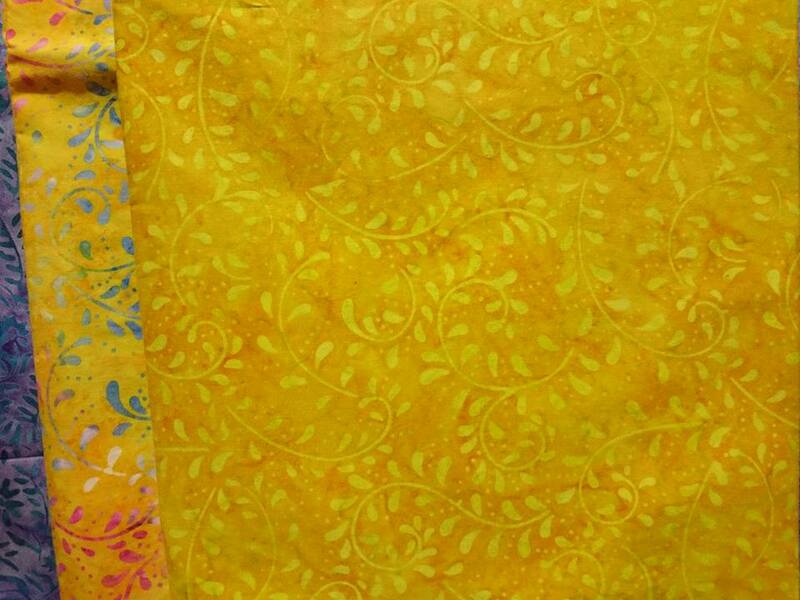 Batik fabric Chennai India the best quality from Indonesia, Starting US $ 1.99 / yard. Chennai is the capital of the Indian state of Tamil Nadu. Located on the Coromandel Coast off the Bay of Bengal, it is one of the biggest cultural, economic and educational centres in South India. According to the 2011 Indian census, it is the fifth-largest city and fourth-most populous urban agglomeration in India. 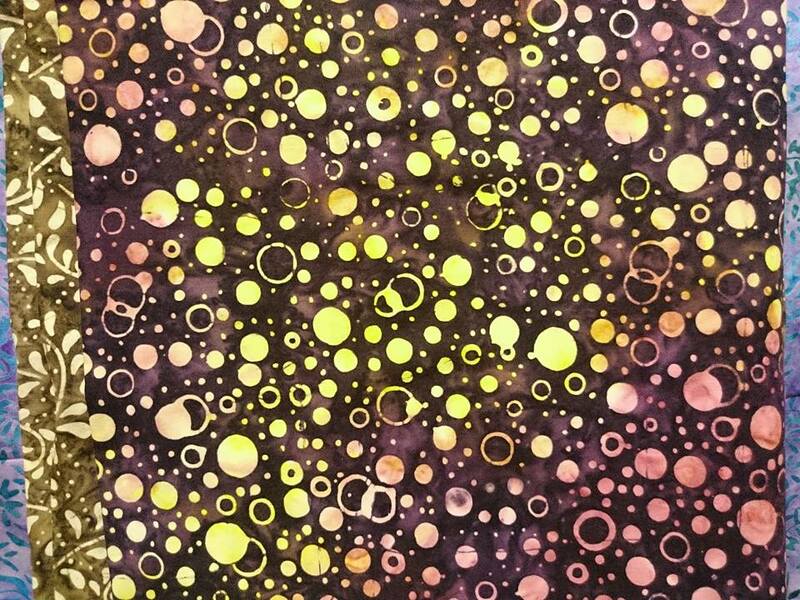 Batik fabric is a pictorial fabric that is specially made by writing or putting ‘ malam ‘ ( wax ) on the fabric. Batik Indonesia, as a whole of technology, related motive and cultural development. This is a craft that has high artistic value. Besides that has been a part of Javanese culture for a long time. We name our certainly quality product or manufacture as Batikdlidir. What is Dlidir? In Javanese dlidlir means mengalir (flowing). Therefore, from that name, dlidir, we hope that our product will be salable like the flow of the water. This name is also our prayer. So, it is not only name, but it has strong character in further advance. 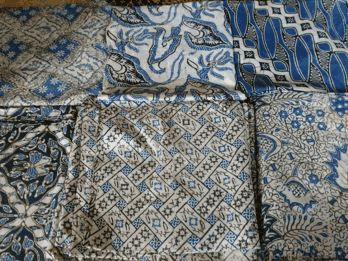 The benefits you get from making batik cloth in our place, among others:. 1. The price of cotton cloth is cheaper. Why it can ?, Because we are at the center location of the cotton factory. 2. Motives are more maintained quality. Already tested with years of usage from our customers. Tested from cotton and also durable. In addition, you can make the motif according to your own desired. 3. Unique, because you can combine your own motives. Solo citizens has become a daily struggle in the field of batik industries. So the business of combining has become our daily life. 4. Easy in payment of batik fabric. For reservations we demand DP (Down Payment) 50% of total production cost. So as to create a relationship of trust between the both sides. 5. We provide the whole production process. Presentation can be through pictures or video. It’s as if you were looking directly at your order live. For info or reservations can whatsapp to +62 822 6565 2222 Mr Mudzakir. Batik fabric Chennai India WITH HANDPRINT TECHNIQUE. This technique usually for uniform cloth (seragam batik). We use fabric from original cotton. In Indonesia, there are two famous cotton. Namely, prima cotton and primissima. Here’s a little science about this cotton. Fortunately in Indonesia, the use of stamp technique is widely used for export purposes ( International ). And when looking back on history, stamp batik has a neat history. History in the fight for its existence. For that we suggest and try to socialize stamp techniquelocaly while we try to get vast. We do with the hope that the citizens can enjoy. The traditional work that is sad to be left behind. For the stamp technique, it still seems traditional and unique. 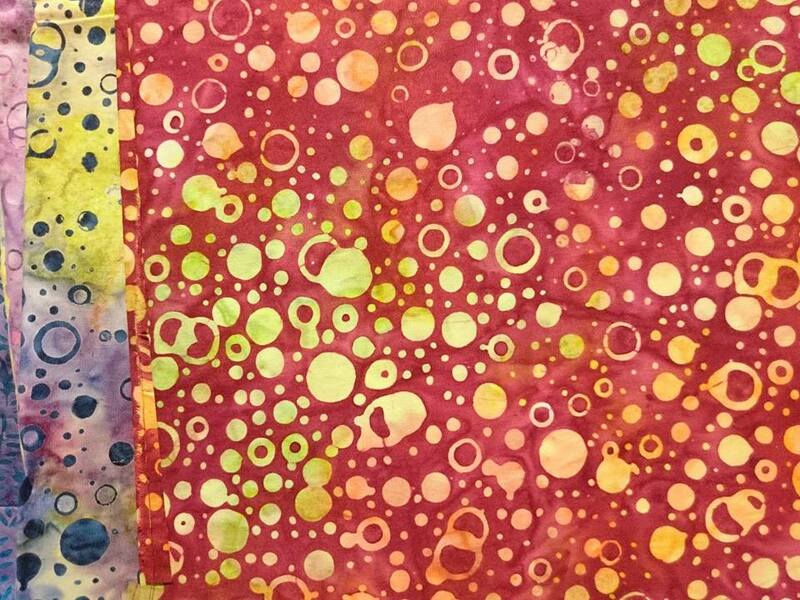 Because in addition to using the wax, coloring can be more varied. 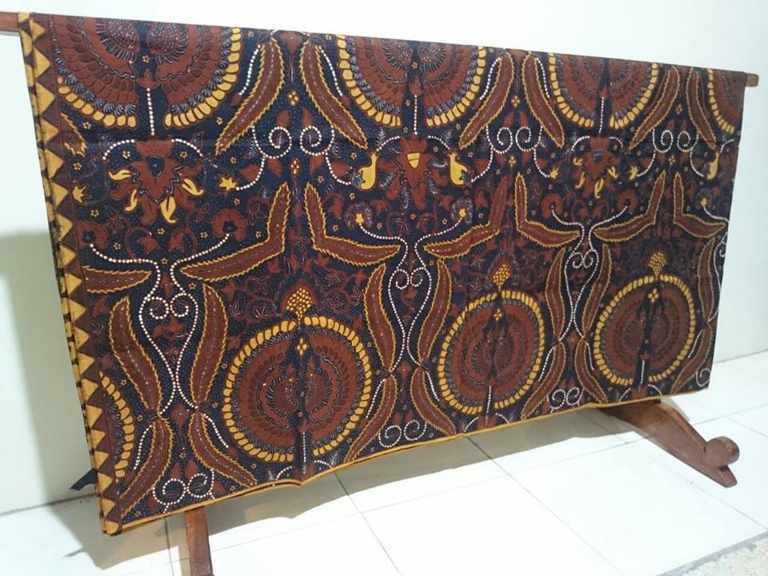 The price fairly affordable to be made batik cloth. For details can whatsapp to +62 822 6565 2222 Mr. Mudzakir. 24 hours nonstop serving order batik fabric. As our dedication in the field of batik. 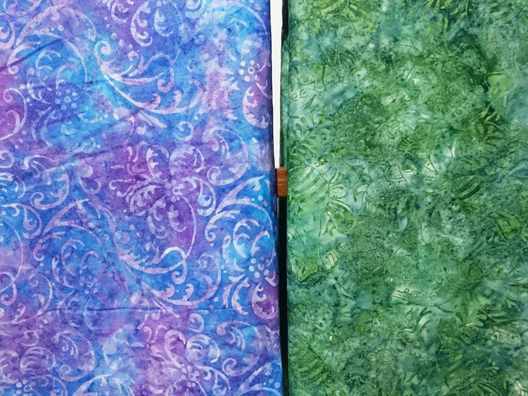 Batik fabric Lahore Pakistan with special price for you, Starting US $ 1.99 / yard. Lahore is the capital city of the Pakistani province of Punjab. It is the second-most populous city in Pakistan after Karachi. The city is located in the north-eastern end of Pakistan’s Punjab province, near the border with the Indian state of Punjab. Lahore is ranked as a beta-world city, and is one of Pakistan’s wealthiest cities with an estimated GDP of $58.14 billion (PPP) as of 2014. Batik fabric Lahore Pakistan WITH HANDPRINT TECHNIQUE. This technique usually for uniform cloth (seragam batik). We use fabric from original cotton. In Indonesia, there are two famous cotton. Namely, prima cotton and primissima. Here’s a little science about this cotton. 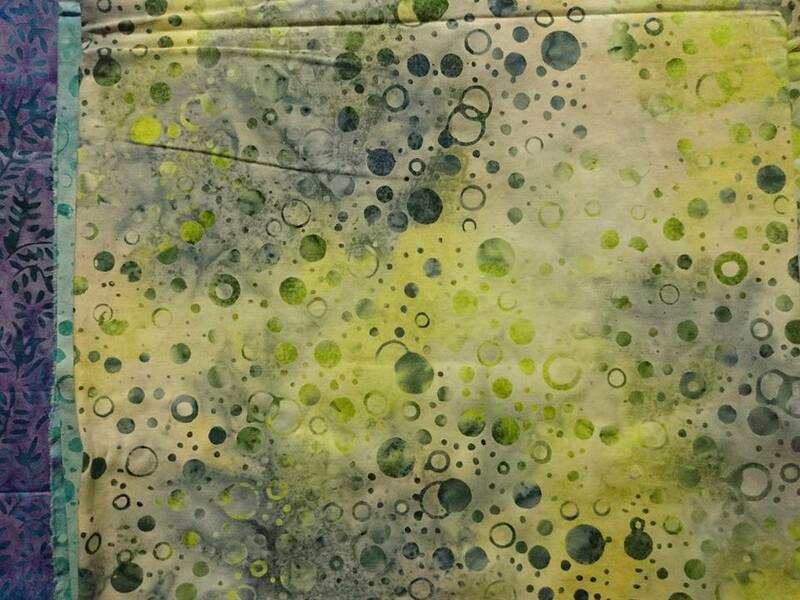 Batik fabric Bogota Colombia using modern pattern, Starting US $ 1.99 / yard. Bogotá is the capital and largest city of Colombia administered as the Capital District, although often thought of as part of Cundinamarca. Bogotá is a territorial entity of the first order, with the same administrative status as the departments of Colombia. It is the political, economic, administrative, industrial, artistic, cultural, and sports center of the country. Batik fabric Bogota Colombia WITH HANDPRINT TECHNIQUE. This technique usually for uniform cloth (seragam batik). We use fabric from original cotton. In Indonesia, there are two famous cotton. Namely, prima cotton and primissima. Here’s a little science about this cotton. Batik fabric Lima Peru using traditional technique, Starting US $ 1.99 / yard. Lima is the capital and the largest city of Peru. It is located in the valleys of the Chillón, Rímac and Lurín rivers, in the central coastal part of the country, overlooking the Pacific Ocean. Together with the seaport of Callao, it forms a contiguous urban area known as the Lima Metropolitan Area. With a population of more than 10 million, Lima is the most populous metropolitan area of Peru and the third-largest city in the Americas (as defined by “city proper”), behind São Paulo and Mexico City. Batik fabric Lima Peru WITH HANDPRINT TECHNIQUE. This technique usually for uniform cloth (seragam batik). We use fabric from original cotton. In Indonesia, there are two famous cotton. Namely, prima cotton and primissima. Here’s a little science about this cotton. 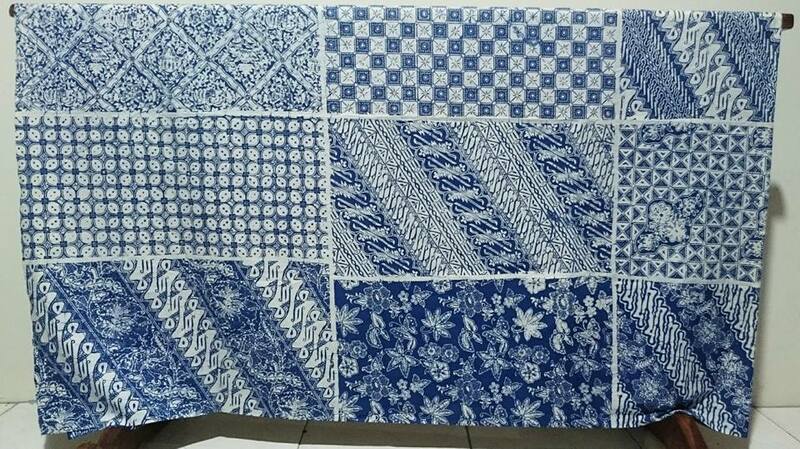 Batik fabric Harbin China using original cotton, Starting US $ 1.99 / yard. Harbin is the capital and largest city of Heilongjiang province in the northeastern region of the People’s Republic of China. Holding sub-provincial administrative status, Harbin has direct jurisdiction over nine metropolitan districts, two county-level cities and seven counties. Harbin is the eighth most populous Chinese city and the most populous city in Northeast China. According to the 2010 census, the built-up area made of seven out of nine urban districts (all but Shuangcheng and Acheng not urbanized yet) had 5,282,093 inhabitants, while the total population of the sub-provincial city was up to 10,635,971. Harbin serves as a key political, economic, scientific, cultural, and communications hub in Northeast China, as well as an important industrial base of the nation. Batik fabric Harbin China WITH HANDPRINT TECHNIQUE. This technique usually for uniform cloth (seragam batik). We use fabric from original cotton. In Indonesia, there are two famous cotton. Namely, prima cotton and primissima. Here’s a little science about this cotton.